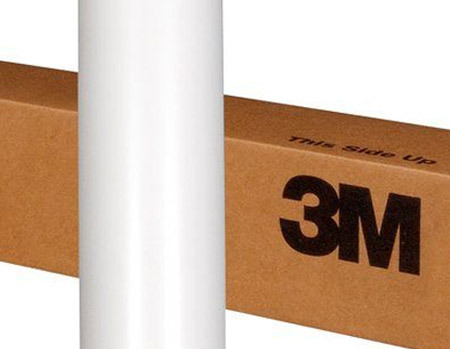 FDC Series 3635 is a 3M 3635-30 and 3635-70 3M™ Diffuser Film - This diffuser film is a light-diffusing film for clear plastic internally-illuminated signs. This product can be used for first and second surface applications. This film may also be thermoformed and is uniform in both reflective and transmitted light. To order punched material, use part number 3635.